Check out the cover for Blitz magazine this month, 6x World Champion Xande Ribeiro with our instructor Minol. Also from March 'til May Minol will be on the magazine self defence article. Make sure you get your copy from the book shop! Hi team. 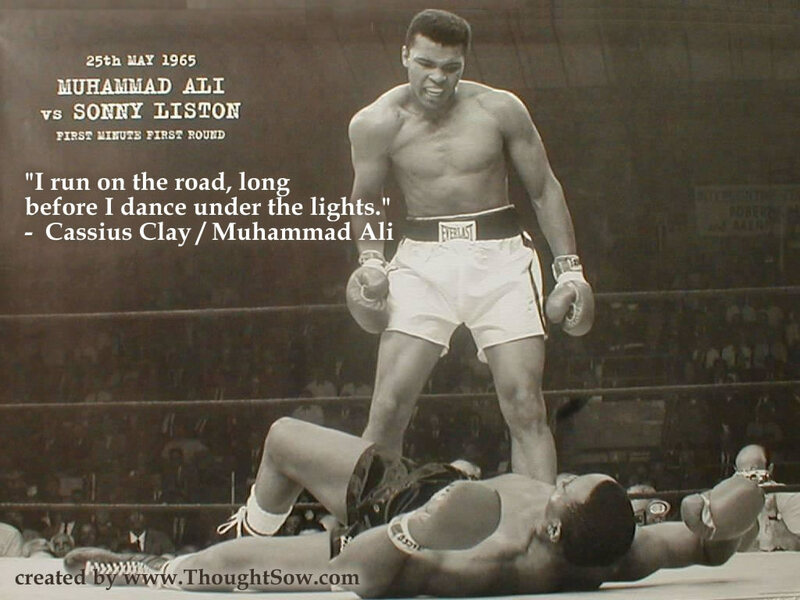 One of my favourite Ali quotes, here to offer some inspiration for a dedicated month of hard training.